Since 2009, The Yellow Cape Cod design studio has provided 100"s of custom designs for real people around the globe through our affordable online design service. 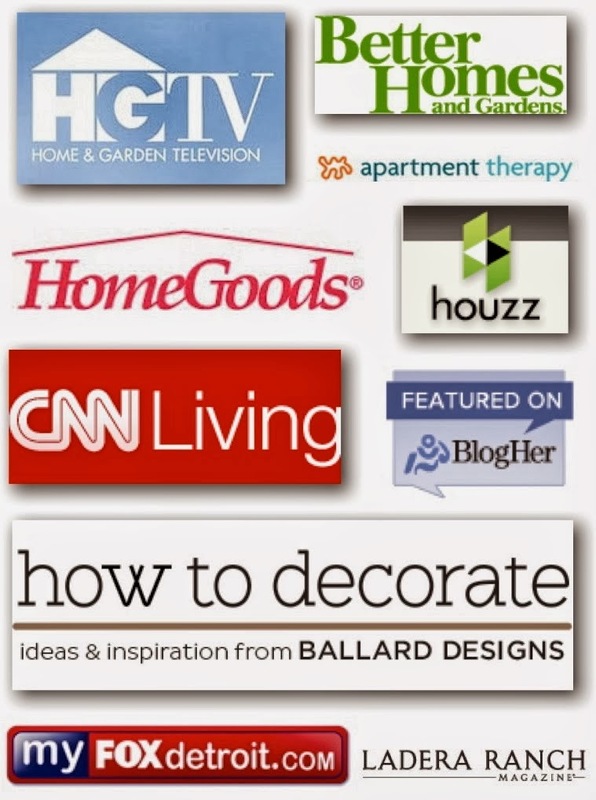 Please see the "Design Services" tab or click HERE for more information. 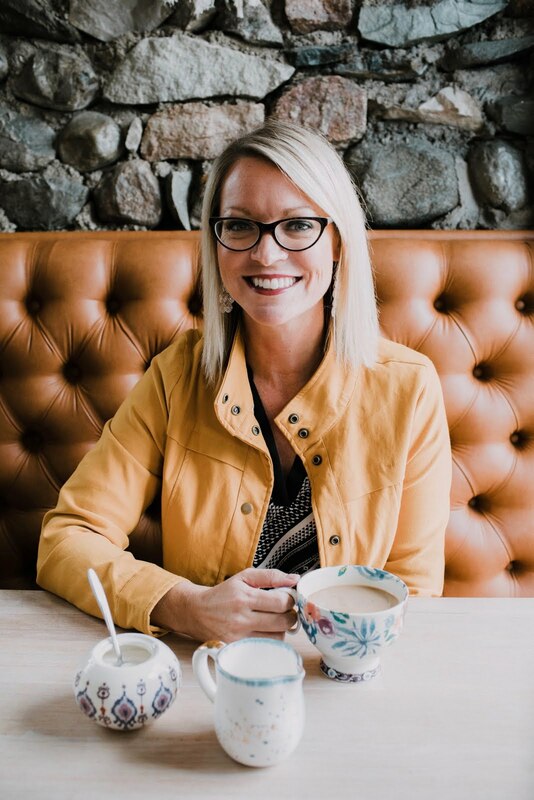 Sarah Macklem is the editor of this website, professional home stylist from Detroit, Michigan and aspiring lifestyle personality. Sarah is also a contributer to Houzz.com and lifestyle publication Ladera Ranch Magazine. Along with her design experience, she has years of real estate investment experience through her past life as a Banker. 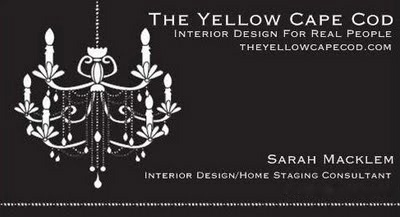 Sarah's goal is to help "Real People" create a home that is beautiful, practical and unique. Her custom design plans are personalized to each client's abilities/skills (project tolerance), budget (large or small), and lifestyle. The purpose of The Yellow Cape Cod Blog is to empower and inspire others to create a home filled with beauty and character. 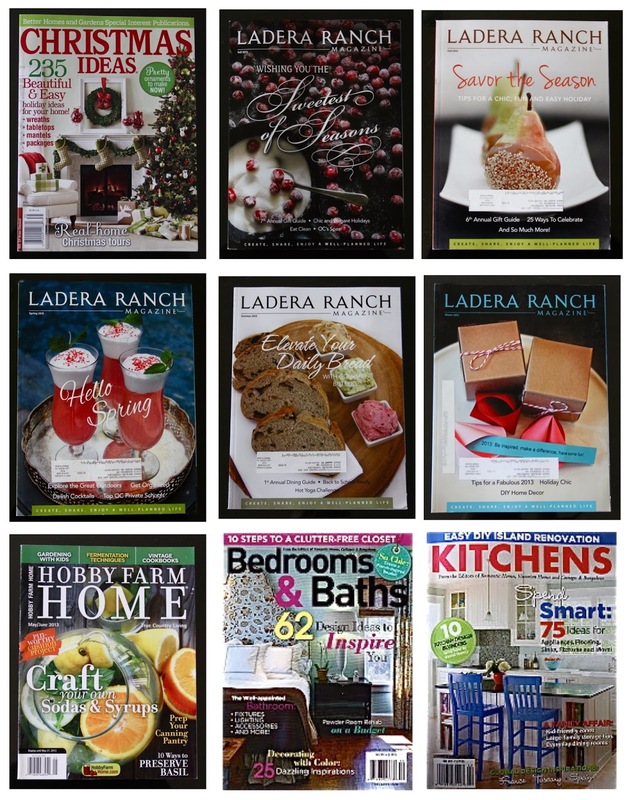 Bedrooms and Baths Magazine, Cottages and Bungalows/Romantic Homes' Kitchen Magazine, Hobby Farm Home Magazine, Ladera Ranch Magazine, DStripped Magazine, HGTV.com, Houzz.com, BHG.com and more…. "He Who is Happiest, Is He Who Finds Peace in His Home"